In 2004, a Councilwoman from Bakersfield, California, founded In God We Trust — America, Inc., an organization aimed at displaying “In God We Trust” in government chambers across America. 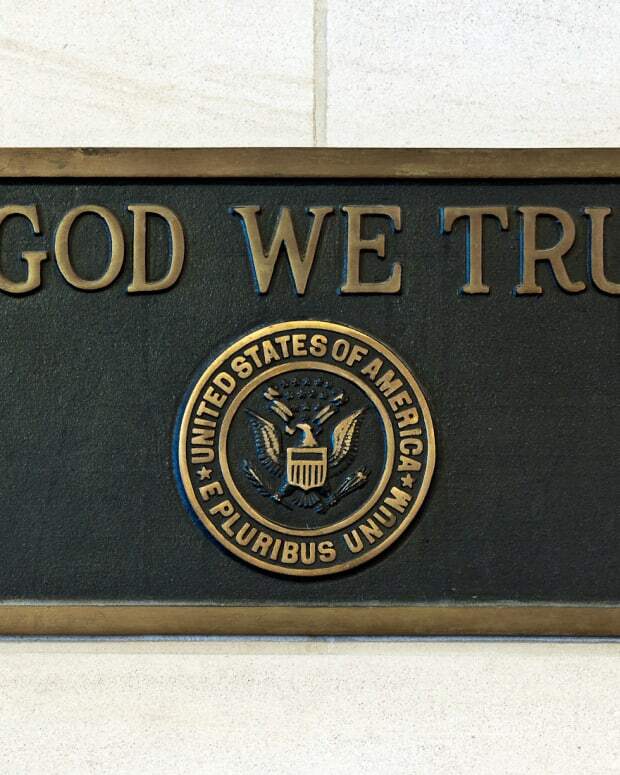 Since it’s founding, hundreds of local counties throughout the United States have held votes to display the motto in its government buildings. 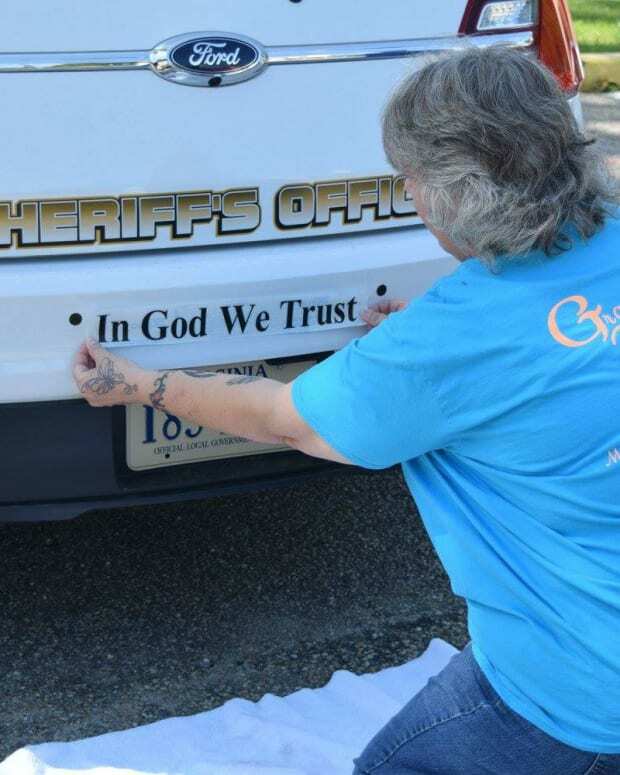 Now, Virginia’s Montgomery County is in the middle of deciding whether the phrase should appear in its own government chambers. 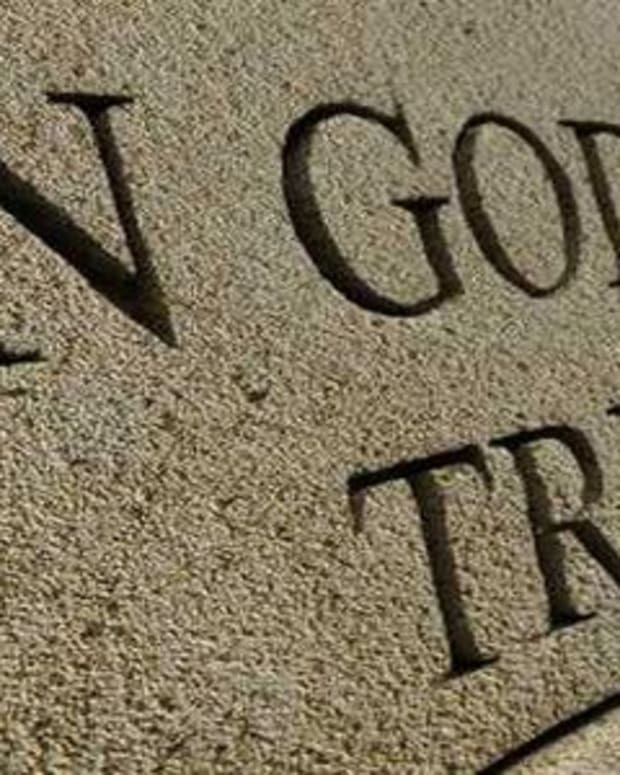 Nearly 50 localities in Virginia have said yes to displaying “In God We Trust” in its government buildings, while over 500 localities across the U.S. have green-lighted the phrase for their county buildings, according to WSLS. 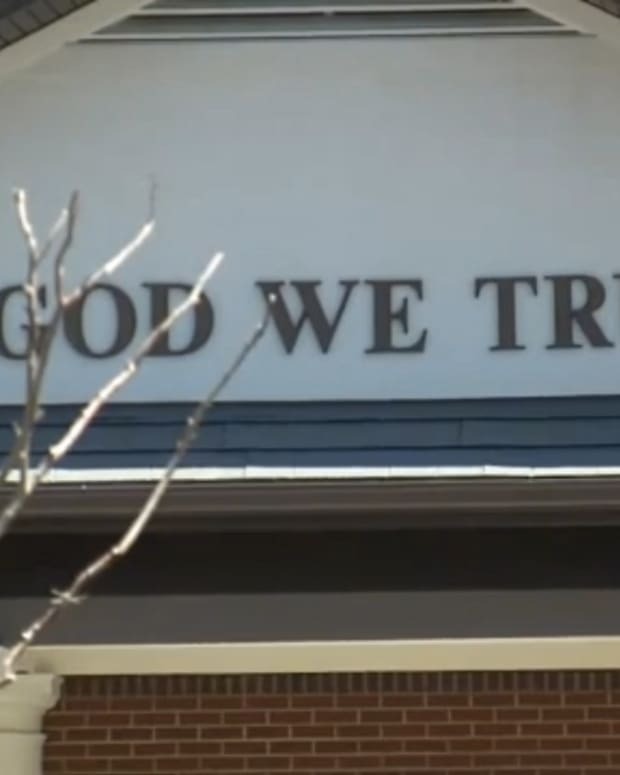 Todd King, a Montgomery County Board of Supervisors member, proposed the measure that would have the phrase displayed in the board meeting room. “America needs to be proud of everything we stand for, and this is one of them. 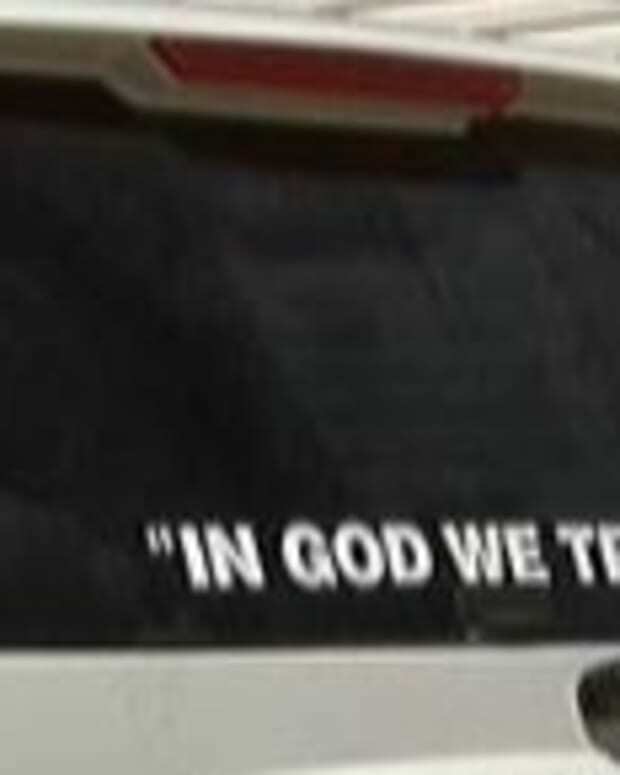 It’s the motto,” King told WSLS. 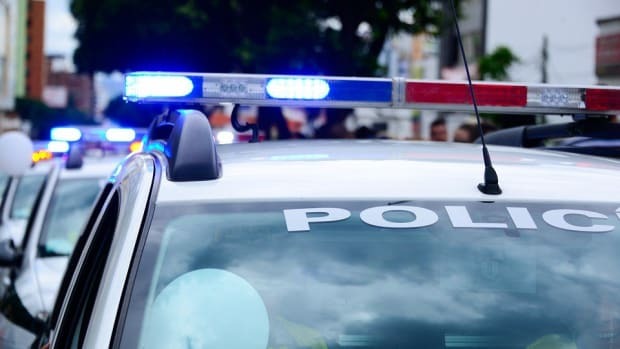 As popular as the resolution appears across the country, several people in Montgomery County have expressed their disapproval for the measure. After receiving many emails criticizing the resolution, King temporarily removed it from the consent agenda as a means of allowing residents to voice their concerns. The resolution will again be entered into the agenda once residents have had an opportunity to raise questions, King said. 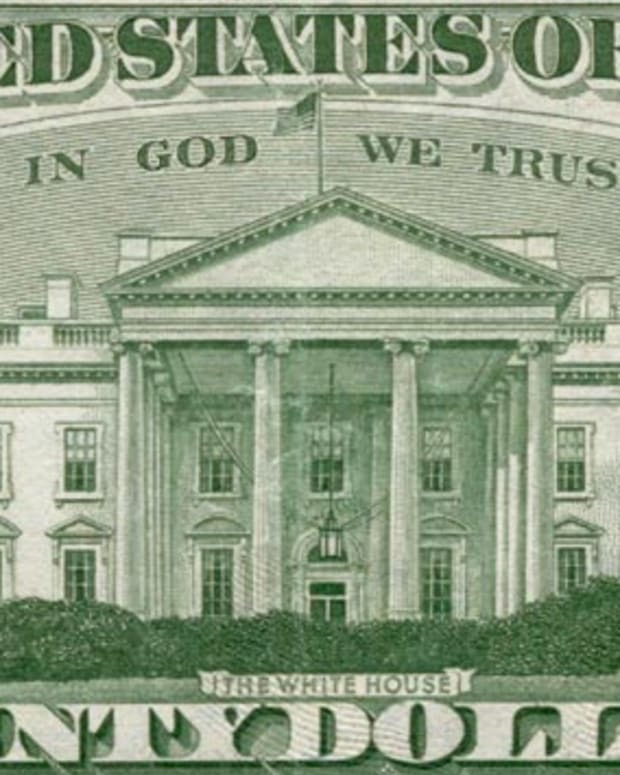 Over the years, Sullivan’s organization has prompted critics to question if the display of “In God We Trust” in government buildings violates the separation of church and state principle, according to The Bakersfield Californian. King thinks the opposition is misunderstanding the motives behind his resolution. 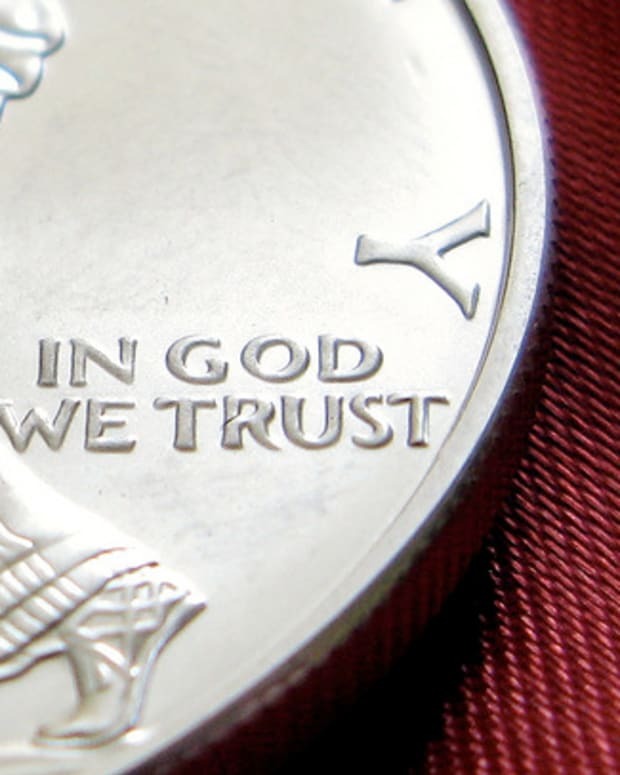 “I think the major concern is I’m trying to push my religion on them, and that’s not the fact,” King said.